The experience and capability of GHAPL comes from a background of diverse activities for a range of project developments. 16 MW wind power project in Mindoro, Central Visayas, The Philippines. Conducted due diligence review of the proposed acquisition of the wind project. Project managed the feasibility (technical and economic), environmental and statutory approvals and business case for a large scale wind farm (140 MW) in southern Australia including the associated 46 km transmission. Technical consultant for a 900 kW wind power project in The Philippines. Assisted in managing EPC bids and advice on site suitability. 825 kW wind power project in northern Western Australia (WA). Technical consultant for feasibility review, site viability assessment and project planning. Liaised with turbine supplier and supported development of site conceptual model. Managed approvals and permitting for small wind turbine project in NSW. Environmental and statutory approvals for Wind Farm Project in southern Australia. Environment Manager for Construction phase on site, supervising contractors and reporting/auditing performance against approval conditions. Technical Consultant for Wind Power Site Selection Study in the Philippines. Preliminary study conducted to determine suitability and viability for installation of a wind resource monitoring campaign for an undisclosed client. 2 x wind projects in Central Visayas, The Philippines. Conducted pre-feasibility review of the report prepared by local consultants and advised on feasibility study scope. Assisted client to undertake ITB process for further development of the project. 3.4 MW hydropower project in The Philippines. Conducted feasibility review for undisclosed client for run-of-river project connecting to 69 kV grid network. Contract review of Toe of Dam project for PNG Hydro Development and AGI as relieving contractor on civil works component of project. 10 MW hydro project in PNG. Conducted pre-feasibility and subsequent commercial feasibility studies for 10 MW run-of-river hydro power project. Catchment Basin Development. Concept development and feasibility studies for new hydropower basin as well as increasing energy output from existing hydropower scheme. 3 MW Biomass plant utilizing a refurbished diesel power station to accommodate 3 x 1 MW steam turbine units running on a variety of sawmill waste and solid offcuts. Project Manager and Lead Technical Consultant for process study for biomass pellet plant program in Thailand. Expired and retired plantation timber to be used. Various biomass power developments in Australia, SE Asia and The Pacific. 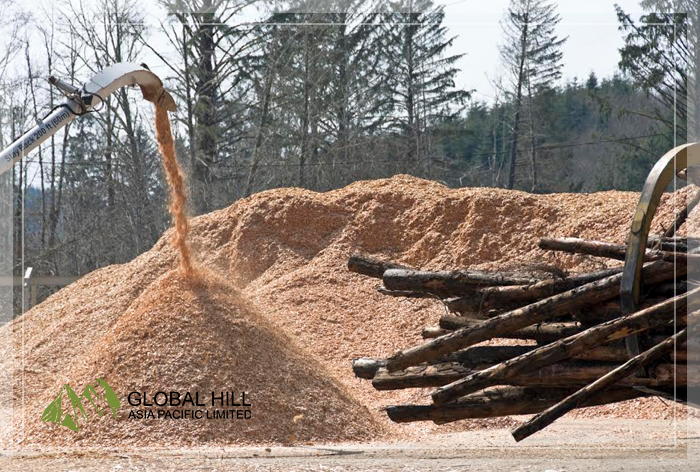 In Joint Venture (JV) known as Biomass Innovation, developed a range of biomass power projects between 250 kW – 5 MW. Chief Technical Consultant and Project Manager for a grid-connected 5 MW biomass power plant in The Philippines. Chief Technical Consultant and Project Manager for 12 MW MSW power plant in The Philippines. Project Director for the Owners Lenders technical advisor on a 3 MW waste to energy project utilizing MSW for a pyrolysis process to create fuel to run 2 reciprocating engines. Project Director/Project Management for the Owners on a 9.8 MW waste to energy project utilizing MSW for direct burn through a grated system in North Central Thailand. Lead Technical Consultant for proposal for EPC project to convert 500 tpd MSW supply to power for sale to grid in Indonesia. Lead Technical Consultant for bid for project to convert 1,000 tpd MSW supply to Biocoal for sale to adjacent power plant in Indonesia. Lead Technical Consultant for demonstration project to convert 300 tpd MSW supply to Biocoal for sale to power plant in Indonesia. Lead Technical Consultant for proposal for project to convert 600 tpd MSW supply to power for sale to grid in Indonesia. Project Director/Project Management for Owners on a 120 MW natural gas fired 2x1 combined cycle plant in Thailand. Commissioning Manager of 2,200 MW natural gas fired combined cycle plant (4 x 550 MW) with zero water discharge and two separate public utility connections. This included; supervise commissioning and start-up activities on the project and plan and direct start-up. O&M advisor and Warranty Services Manager on a 10.5 MW landfill Gas Fueled Power Plant in a rural area of the USA. The facility incorporates five reciprocating internal combustion engines that burn filtered, dried and compressed landfill gas along with the gas cleaning and compression system and control systems and switchgear. 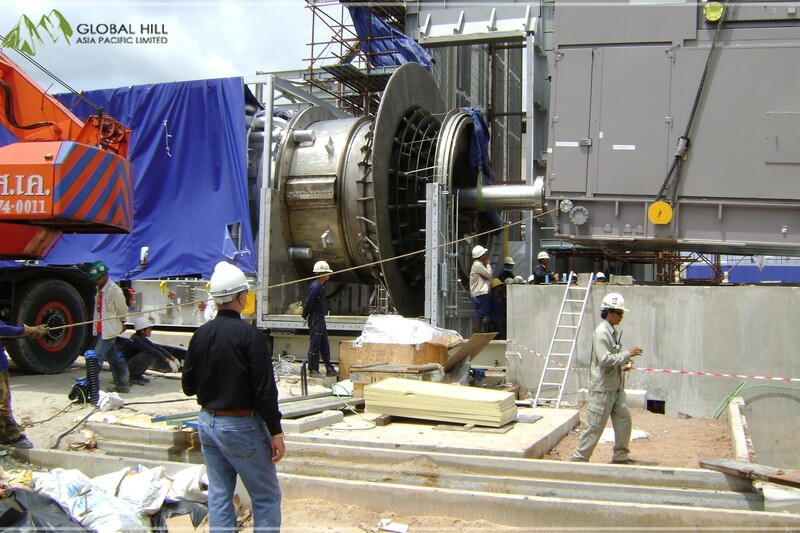 60 MW Combined-cycle gas turbine (CCGT) project near Port Moresby, Papua New Guinea. Owners Engineer for pre-feasibility study, commercial viability and EPC Contractor liaison for development of project. Project Director for the Owners Lenders technical advisor on a 12, two on one (2x1), 120 MW natural gas fired combined cycle plants throughout Thailand. Technical Consultant for 3rd party review of the EPC performance of the solar PV project for an undisclosed client. 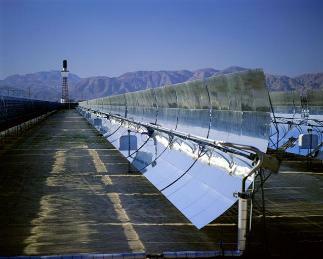 Commissioning manager on a 10 MW solar PVC (50,000+ panels) project in southern USA. Performed Project development for full EPC on a large parabolic trough plant (250 MW+) with a dual steam train utilizing molten salt storage technology in the USA. Lead technical Consultant for development of 100 kW Solar PV project supporting the Off-grid power diesel power plant in Central Visayas, Philippines. Project Director for Front End Engineering Study (FEED) on a geothermal/thermal power station in PNG. Project to utilize low-pressure steam from a nearby geothermal steam field combined with high pressure units fed by a new coal/biomass boilers. Subsequent stages included a fuel options study and feasibility estimates on interim power stations. Principal Technical Advisor for 1 x 300 MW CFPP in the Philippines. Project will utilize Circulating Fluidized Bed (CFB) boiler. Greenfield site requires road, jetty and transmission line. Project Manager and Owner’s Engineer for construction and installation until commissioning of a 1 x 135 MW power plant in The Philippines. EPC contractor was Chinese, Turbine/generator from Europe. Reviewed site and concept for a 150 MW coal-fired power plant in The Philippines as a potential investment partner. Chief Technical Consultant and Project Manager for 20 MW thermal (coal-fired) power plant in The Philippines. Chief Technical Consultant and Project Manager for 30 MW thermal (coal-fired) power plant in The Philippines. Research, testing and analysis for changeover of key diesel machines to run on either biofuels or Heavy Fuel Oil in South Pacific. Required tenders for equipment supply and fuel contracts, as well as logistic development in shipping, storage and surface transport. Chief Technical Consultant and Project Manager for a captive (embedded) 10 MW thermal (HFO-fired) power plant in the Philippines. 1.5 MW Waste Heat Recovery (WHR) project in Saipan, CNMI. Managed input of technical details and contributed to preparation of submitted tender proposal for WHR project as a joint IPP with N15 Architects. Chief Technical Consultant and Project Manager for a bid to conduct a program to capture waste heat from three (3) cement plants in Malaysia and generate electricity for resale back to client. Total program of almost 40 MW. Deviation of 110kV Transmission Line. Design and investigation of EHV Transmission Line project including specifications, procurement of materials and construction. Design of earthwire installation on new Substation in National Park area. Job Manager for 22kV transmission line reconductoring – design and specifications.